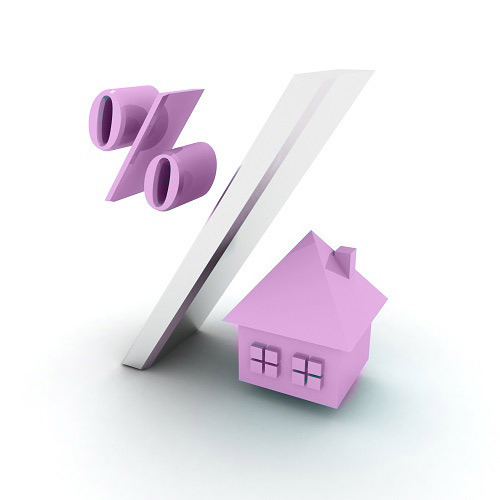 You can now look to buy a property with as little as 5% of the purchase price as a deposit. We can help you to find the lenders that have this type of loan available with a rate that suits your circumstances. All of the the shopping around will be done for you to ensure you have the best deal possible.